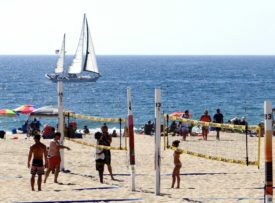 We travel the world in person or in our thoughts to find what Hermosa Beach, California offers in the simplest ways. 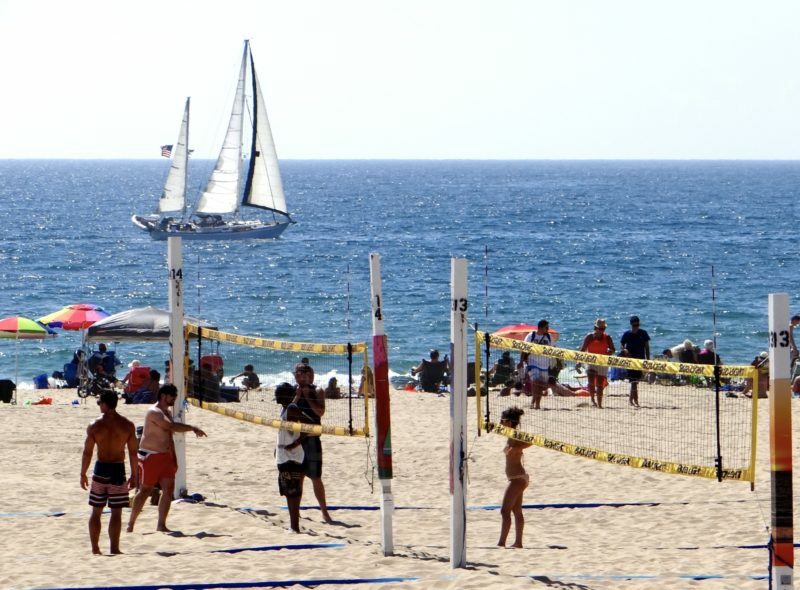 Years ago it was the unfortunate sister to tony Manhattan Beach and was sandwiched between it and Redondo Beach. 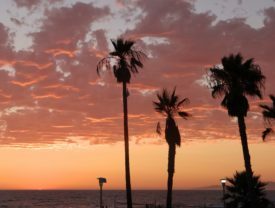 Today Hermosa is the grown-up, full of fun, entertaining, casual, friendly and lovely in its back-to-the-way the Southern California beach towns used to be. 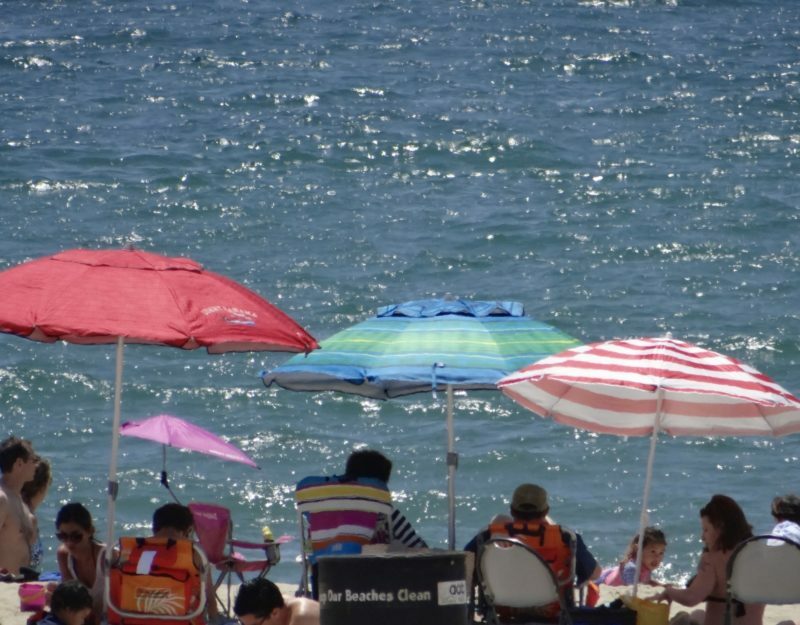 sand castles and dig tunnels, splash and wade in the shallows. Surfers of different natures follow the waves early in the mornings. 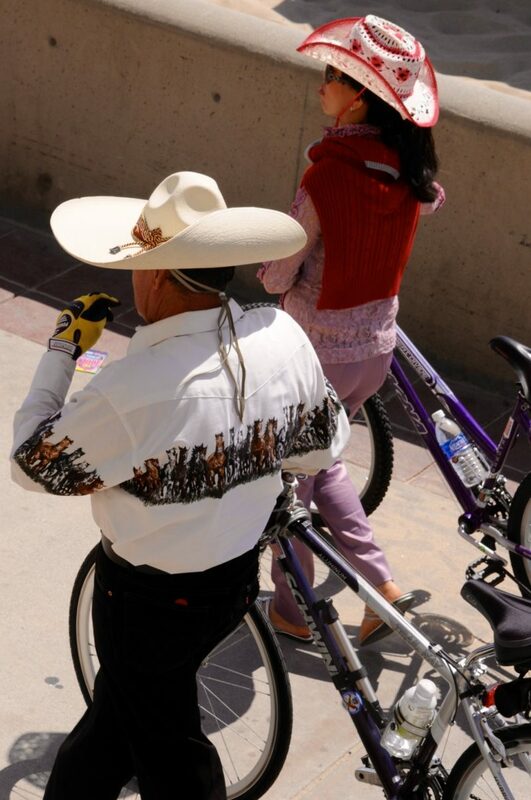 What more could a visitor want? 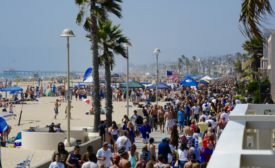 For one thing, Hermosa Beach is a short drive from the major Los Angeles International Airport. For the foodies, little gems of cafes and restaurants are tucked along the unpretentious streets next to shops accessed with ease for the walking shopper. 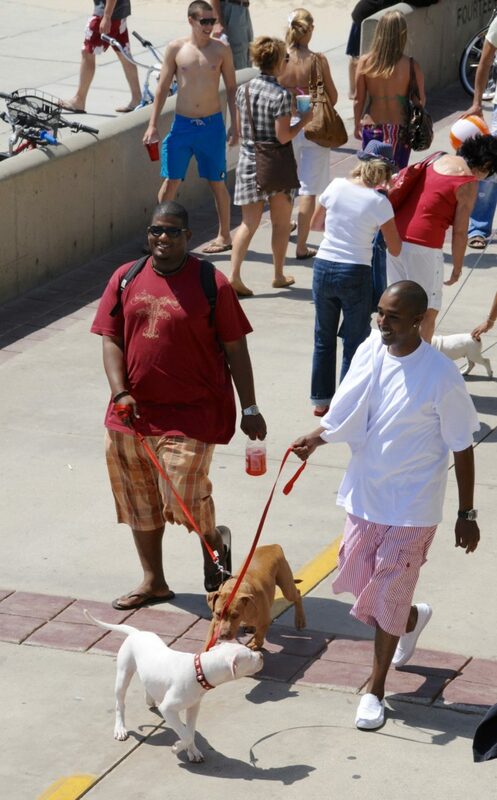 At the foot of Pier Avenue which turns into the old pier, a pedestrian walk-way offers weekly farmer’s markets. 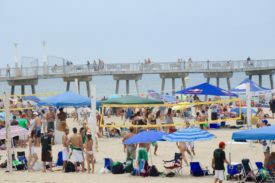 Twice yearly, on Memorial and Labor day weekends, one of the best street fares takes place, spilling out and covering blocks around. Of course, there’s a Starbucks, a convenience store, banks and cleaners that do laundry by the pound. A well-stocked library and a post office fit into the everyday life. 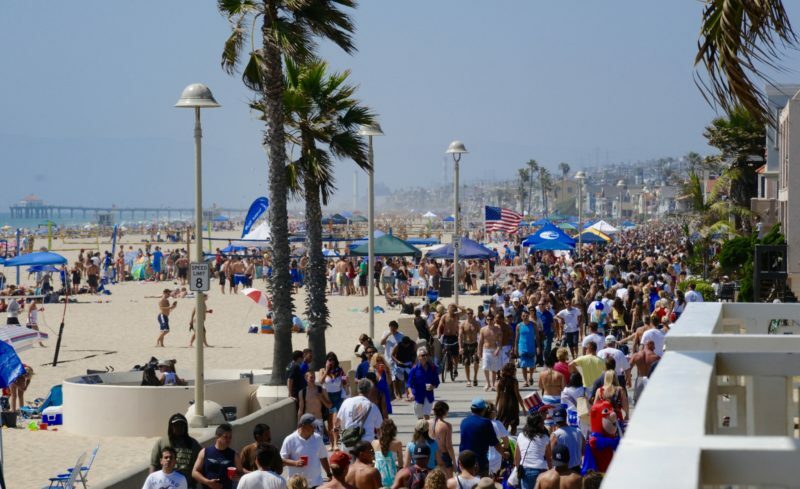 Many beach lovers in the United States make Hermosa their destination to celebrate the 4th of July! One of the best venues for comics is the Comedy Club, set amidst all this variety. Jay Leno still does his very funny bit once a month, extolling the virtues of this palace of humor where he and other comedians can get their audiences hurting from laughing so much. 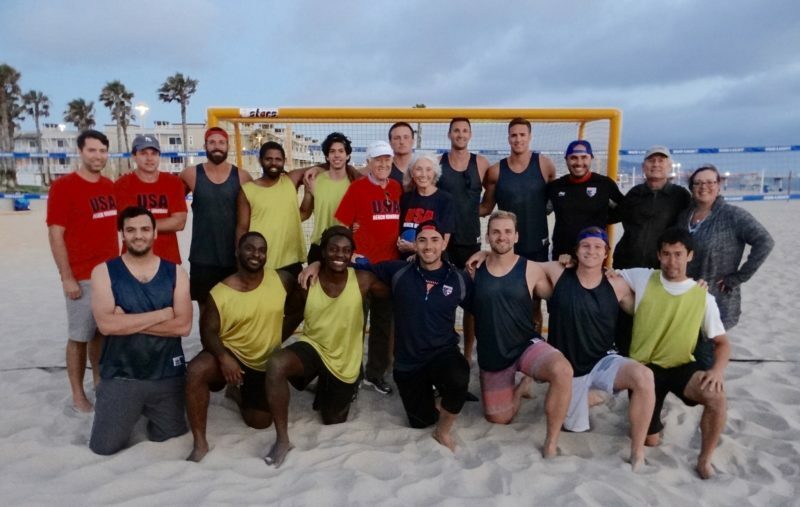 Back on the beach a more recent addition is the USA team for Beach Handball, a most interesting combination of skills. With no contact allowed, three teammates and a goal tender try to throw the rather soft ball the size of a small cantaloupe into soccer type goals. Like volleyball, running, jumping, changing directions on sand requires great strength and skills. The team composed of working young men, recently won the Pan American championships in Venezuela and are now in Budapest, Hungry to participate in the World championships. This sport shines in its lack of contact and its attitude of teamwork and camaraderie between the players. These amateur beach handball players come from jobs as diverse as a fireman, 2 in the Air Force, a doctor, 2 in school, ex-water polo players, one with a background in the Coast Guard, in tech and sales work, many of whom have moved to this area to join the team and practice on weekends and evenings. The natural desire to play tough sports without financial compensation again brings back early days of beach life, the love of the outdoors and being challenged physically. 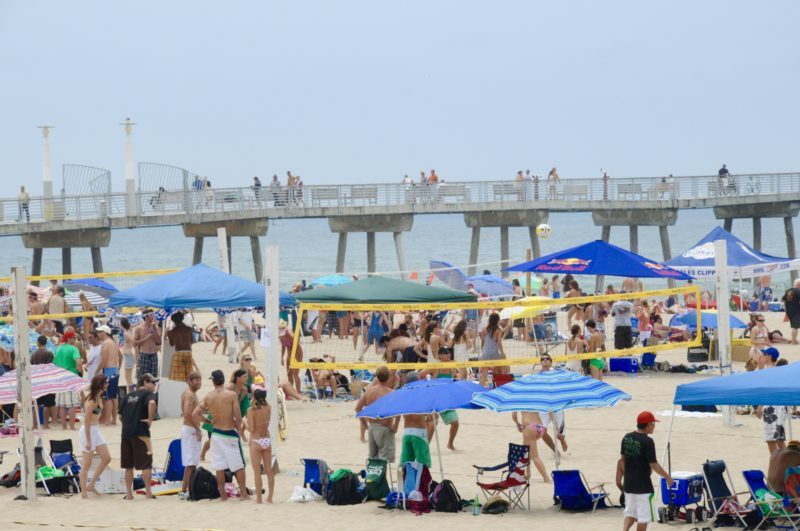 Among other tournaments, the AAU Beach Volleyball championships are played here. 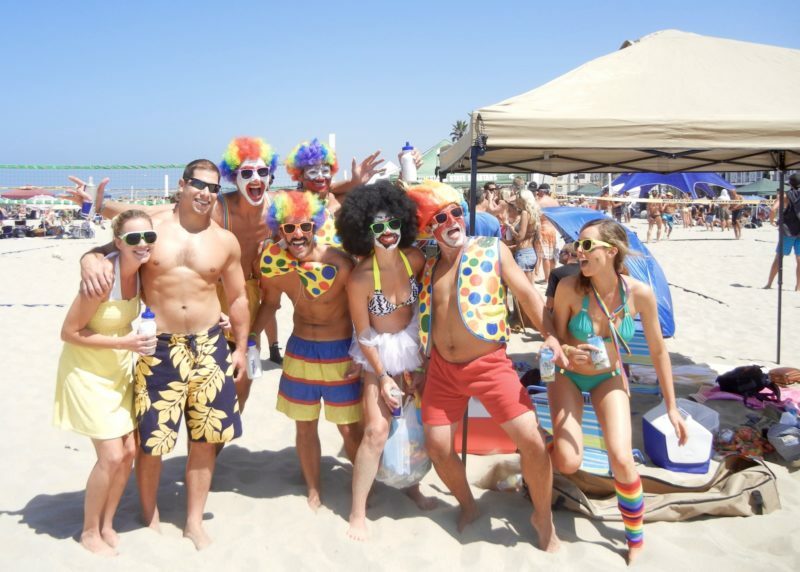 An interesting fact is one reason these beach sports and the Olympic hopeful volleyballers practice on Hermosa Beach is that the sand is as deep as any place making them able to play well on sand anywhere in their eventual tournaments. Come visit this city, walk The Strand, the long walkway from Redondo Beach to Santa Monica. It’s where you’ll see dog walkers, skateboarders, stroller pushers, bike riders, walkers of all ages. Central to all this activity is one hotel, The Beach House which borders the Strand. 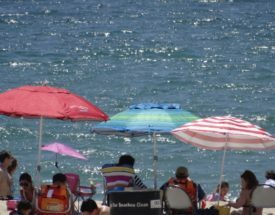 Rooms are either facing the beach or others without that view have prices that are much lower. Many B & B’s and rentals can be found on rental sites. It’s something to think about, having a healthy life. Treat yourself here or at your home…getting outside feels so good.